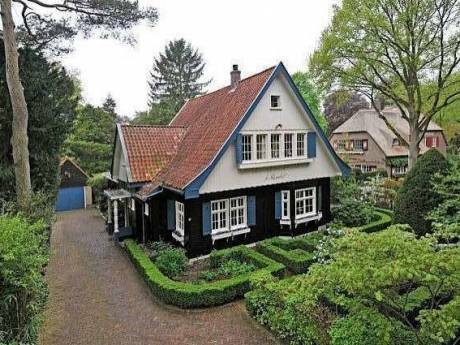 This is a wonderful house in one of the most popular places in Holland. Located in the green heart of The Netherlands. The house was built in the 1930s. A large duplex house situated in a quiet green street in one of the nicest areas in Zeist, the Lyceumkwartier (the philosopher's quartier). The forest is just around the block and a wonderful place to go for a walk. You can smell the fresh air and the trees. Zeist is a great place to visit Holland, because it is nice, green, quiet and yet has the infrastructure to provide all facilities such as a cinema, a theatre, nice shops and restaurants, a swimming pool and a golf club. And we live very central within an hours' drive from Amsterdam, Rotterdam and The Hague. On the ground floor the house offers a welcome entrance in a big hall, a cosy living room with a fire place and a large room with open kitchen, couch and a spacious dining area. On the second floor is the master bedroom with a connecting walk in closet, a guest room with a bed couch (and a percussion set), a study and a large bathroom with a jacuzzi and two separate sinks and a shower. The toilet is separate. On the third floor there are two large rooms for the children, a typical boys room (white, blue and red) and a girls room (white, red and flowry curtains). There is a second bathroom with a shower, two sinks and a toilet. It has a sunny garden of appr. 800 square meters. Our house was built in the 1930's and is situated in one of the nices areas in the very heart of Holland - in Zeist, a village of 60,000 inhabitants and located in vast forest grounds close to a National Park. 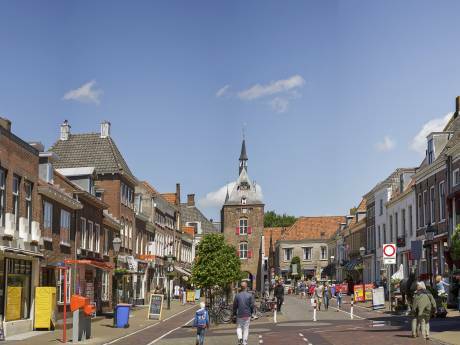 Zeist has all the facilities you would want to have in your vicinity (see the table below) and yet it is a very quiet, spacious and beautiful green village. Holland is located in the center of Europe. We're 1 hour from the German border, 1,5 hours from the Belgian border, 4 hours away from Paris, France and 5 hours (including a boat trip accross the North Sea) from the United Kingdkom. 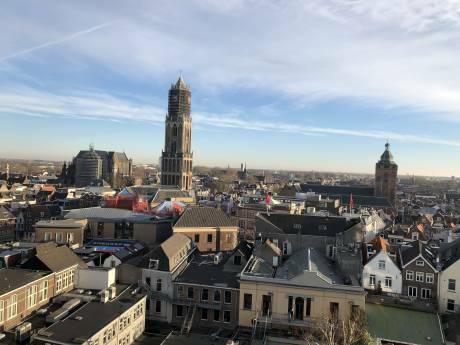 Holland is a small country, and from our residence all major attractions in our country can be reached within less than 2 hours. The freeway is only 1 min. away and leads to all major cities in the Netherlands. Amsterdam / Schiphol = 45 min. Rotterdam / The Hague / Leiden / Delft = 60 min. Coast/beaches = 60 min. National Park 'De Hoge Veluwe' (largest area of natural beauty in the Netherlands) = 30 min. For children: 'De Efteling' http://www.efteling.nl/ and 'Walibi six flags' http://walibi.nl/ (both famous amusement parks) < 60 min. Hello there, we are Louis (48, management consultant and coach), Louise (49, executive coach, trainer and consultant), Olivier (17, 5th year Bi-lingual Gymnasium) and Emilie (14, 1st year highschool). We feel very fortunate to be living in such a wonderful area of the Netherlands. We all like to play sports (field hockey, golf, tennis, biking, fitness) and we love all the good things in life such as socializing and dining with family and friends, going on vacation, visiting concerts and museums. Our children are well behaved and respectful of other peoples property. They are excited about swapping house and having the opportunity to stay in the home of local people in other countries. We will take care of your home as we know you will do the same with ours. We want you to feel at home in our house and enjoy everything our house and our vicinity has to offer. We have one pet, a little white rabbit called Binkie who lives in our back yard in a cage.